Although there is no universal accepted definition, a mountain is typically a large landform formed through tectonic forces or volcanism. 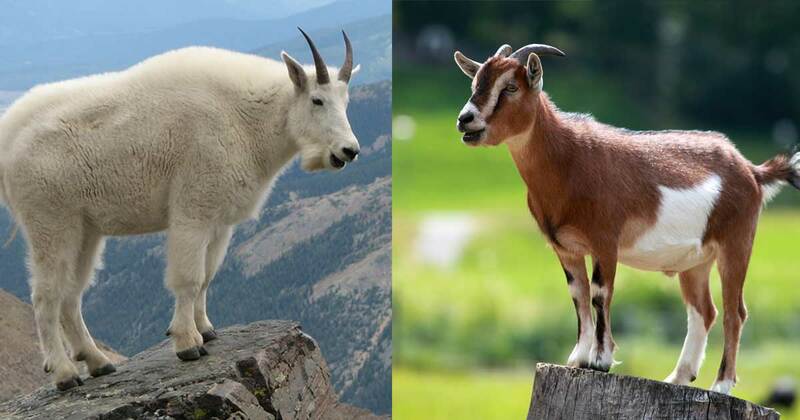 Mountain goats aren’t goats, these close relatives of the goat are actually goat-antelopes. Oddly, they aren’t true antelopes either. 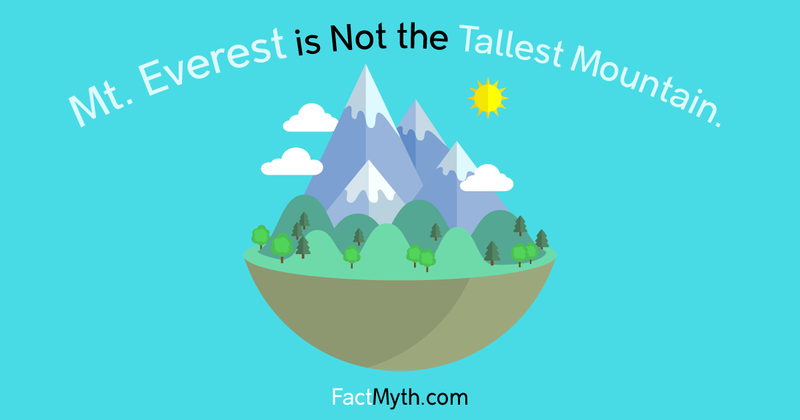 Mount Everest has the highest elevation above sea level, the tallest mountain is Mauna Kea from the ocean floor, and Chimborazo is highest from earth’s center (due to Earth’s shape).